There are many day to day problems that a teenager has to deal with that are tough. When a teen has to deal with obesity or being overweight, getting through the day can be excruciating. Teens may have to deal with bullying, and pressure from friends and family to lose weight. Often, teenagers have the same problem as adults when it comes to weight loss – they simply don’t know where to begin. A true recipe for success has many components, and here at Rites of Passage NW, we have weight loss camp for kids in the NW that will not only help get the weight off, but keep it off, long after discharge from our program. We are not just a traditional “fat camp,” and have many different unique facets to our program. Teens here eat a completely holistic diet. Not only do they learn how to count calories and meal plan, they also learn how to make better choices. It is good to keep in mind that eating healthy is not a punishment, and healthy food can taste good too. Teens also may not be thrilled with exercise, or going to the boring, mundane gym. 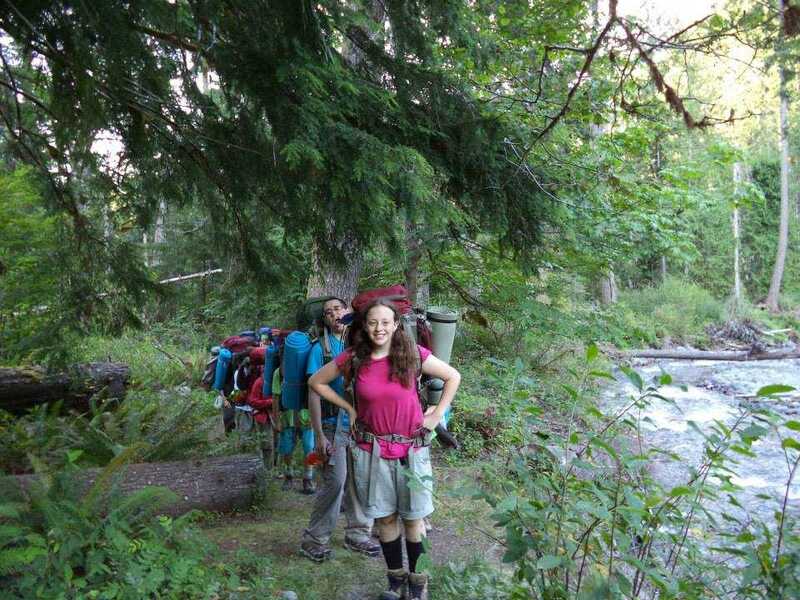 Here at Rites of Passage NW, the entire wilderness is at every teens’ fingertips. Swimming in the ocean, hiking in the wilderness, survival camp – these are just some parts of the exercise portion of our program. Teens will learn that exercise can be fun and rewarding. Teens also will partake in group and individual counseling while in our weight loss programs. Healthy habits often come from self-esteem, and we often have to get at the root problems of obesity before real progress can be made. To learn more about our weight loss camp for kids in the NW, or to hear more about what Rites of Passage NW has to offer, please call us at (800)794-0980 to start healthy living today.